Veterans Upward Bound (VUB) is a federally funded program by the U.S. Department of Education, designed to motivate and assist veterans in the development of academic and other requisite skills necessary for acceptance and success in a program of post-secondary education. The program provides assessment and enhancement of basic skills through counseling, mentoring, tutoring and academic instruction in the core subject areas as they redeem their post 9/11 GI bill benefits. The primary goal of the program is to increase the rate at which participants enroll in and complete post-secondary education programs. 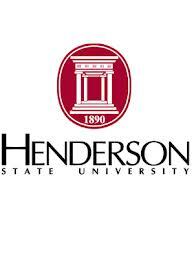 It’s clear that Henderson does what it can to cater to its active military and veteran student body.